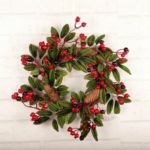 Hang this Christmas wreath in your front door or window at home to bring Christmas cheer into any room of your house. 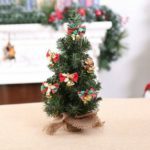 It is also ideal for store, show case, coffee shop, bar and parties decoration. 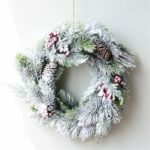 Bright colored Christmas wreath with beautiful ornaments like balls, star, flower, etc. 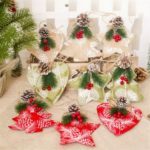 Creating abundant festive atmosphere to your Christmas. 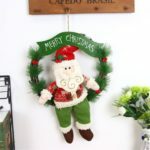 It can be hung in the front door and window of your home, to bring Christmas cheer into any room of your house. 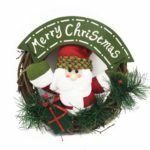 Made of high quality materials with exquisite workmanship, durable and decorative.